When you place a loved one into the care of a nursing home facility, you expect that their needs will be met and that they will be cared for. Unfortunately, negligence, neglect and elder abuse is all to common in nursing homes. Although there are numerous federal and state regulations are in place to protect the elderly in these settings, gross violations occur all too often, tragically compromising dignity, well-being and the health of many of society’s most vulnerable members. What types of Nursing Home Negligence Cases are Actionable? Whether the nursing home negligence or neglect was a single incident or a recurrent event – that caused you or your loved one emotional or physical injuries, you have the right to seek full and fair financial compensation for your suffering. 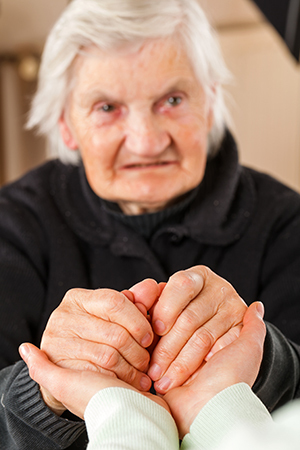 Nursing home negligence can also apply to other caregivers such as in-home caregivers and other medical providers who are tasked with the care of dependent individuals are also liable for their actions or inactions. If you or your loved one was injured or wrongfully killed due to in-home nursing negligence, neglect or abuse, you may be entitled to compensation. 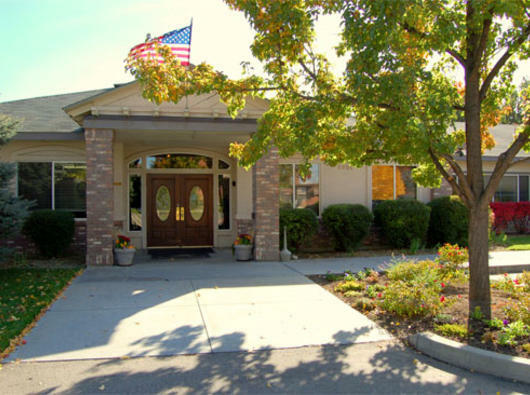 The nursing home abuse and negligence attorneys at Curd, Galindo & Smith, can help you get the facts about your case and make a determination of the value of the case as well. 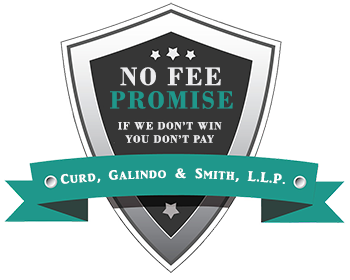 Curd, Galindo & Smith is one California’s most recognized and respected personal injury, elder abuse and nursing home abuse litigation firms. 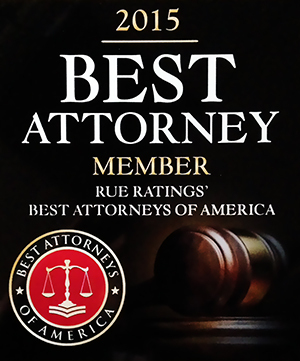 If you believe that a loved one may be the victim of nursing home negligence, neglect or abuse in Los Angeles, Orange County or anywhere in California. You should take action quickly and contact us at (800) 300-2300 to set up a free consultation with an experienced nursing home abuse attorney.